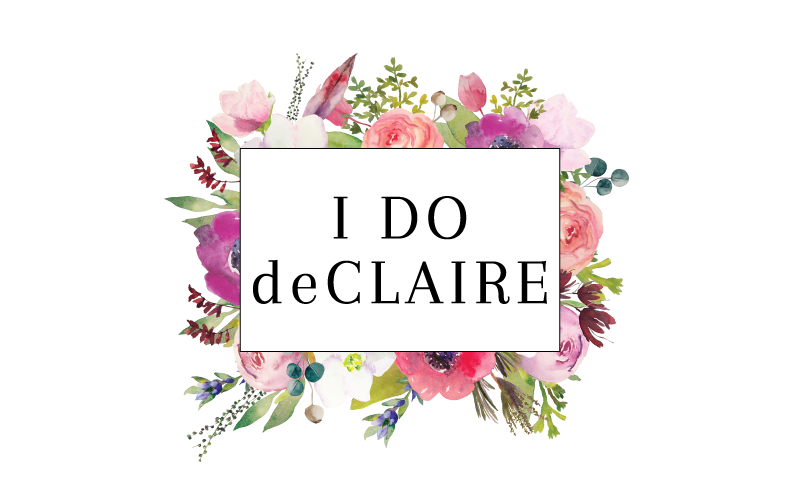 I do deClaire: Claire is 9 Months! Time for cuteness! We can't wait for her 9 month check up on Tuesday. It seems like she's grown so much since her 6 month check so we are looking forward to the height and weight measurements. We've been notified by daycare that she is the pacifier stealer. Apparently Claire thinks it's quite humorous to go around and take pacifiers from the other babies' mouths. Of course, before she does it, she will look at the daycare teacher and give her a sh!t eating grin making it really hard to scold her. I can't help but laugh about it all. She is really attached to her wubbanubs (aka wubbies- animals attached to a pacifier). She has a lamb and elephant and they are both necessary for her to sleep at night. When we check on her before bed she always has one or both in her arms. Claire Bear is almost always smiling and we feel so lucky to be her mommy and daddy! Adorable! They are so much fun at this age! I know! How do you scold a 9 month old?! She's still learning what "No" means! Honestly I've loved every point so far! All ages have their positive aspects. It is really fun now since her personality is developing and she's starting to show preference for people (her mommy and daddy) which we LOVE! Aww so cute! She sounds like a little stinker haha! I bet she keeps you on your toes! Happy 9 months Claire! She definitely can be! Now if we eat in front of her, she needs something too! It doesn't matter if my apple is the size of her face, she will want a bite. Seriously though, I love every minute, it's so fun watching her grow! 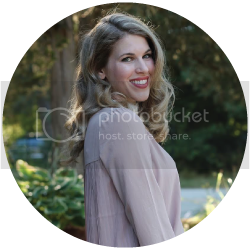 Hi ClaireBear - You are Beautiful. I read this post the day you posted it but I forgot to comment. I love her Polka Dot Top & little Bow. Where is her top from? I love reading baby updates. Now that I have a Baby myself I am all about reading on baby cuteness. That's so cute of her stealing pacifiers. She is the opposite of Vivian on this part, because Vivian doesn't even care/like her own pacifier - I wish.